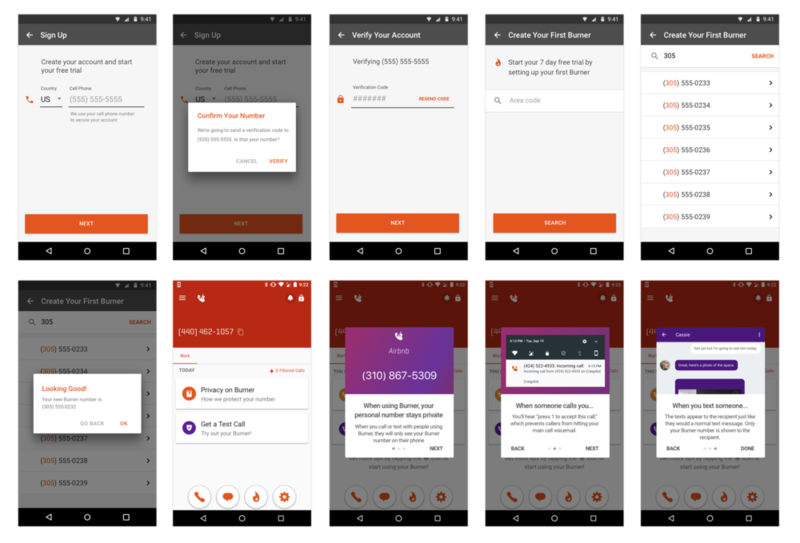 Burner is a virtual phone number app that allows you to keep your carrier number private. People use Burner when they're starting a business, dating or selling things online. It operates much like your native phone app but also offers some advanced functionality like a Dropbox connection and spam filtering that make it invaluable. Our Android app serves a wide range of devices across US, Canada and Australia. While the app worked well on the newest models running the latest OS, many of our customers weren't always getting the experience they deserved. We've spent the last few months investing in how Burner looks and works on Android to make it easier and faster to use. I run continuous one on one phone calls to hear about people's experiences with Burner. The Product Team reads and responds to support cases and reviews. We work closely with our Support Team to synthesize feedback. We have an open Beta program. I correspond with Beta testers throughout our release process and get their feedback integrated quickly. Key information like which in-app products are most popular and what our most used features are help drive app development. In response to what we learned from customers, we've improved our sign up process. We added clearer messaging, larger buttons and more ways to test out your Burner so you have confidence in how it works. "Reliable and easy to use." "I absolutely love this app." 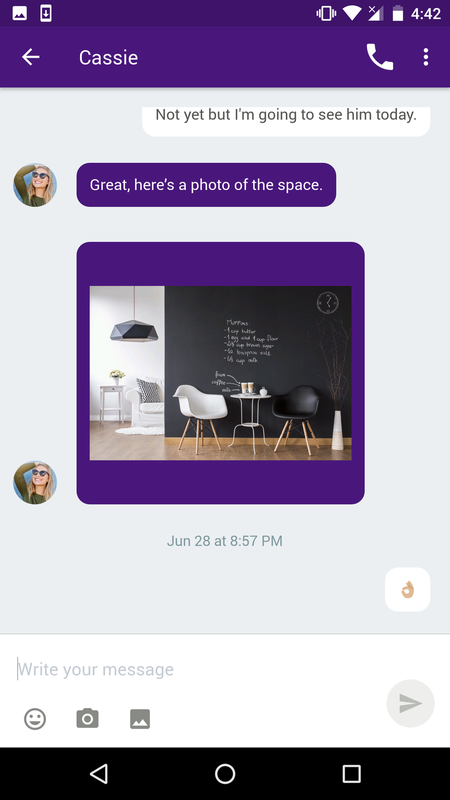 Differentiating sender and receiver messages while making adding photos, emoji and GIFs easily accessible. We've also been improving our attention to accessibility and inclusion. Within the app, we've added labels to elements so it's easier to identify what's possible from that screen when using a screenreader. In addition, we've been working to improve the color contrast and component sizing. In the Play Store, we've added screenshots and descriptions in Spanish and French. Highlighting how to get the most out of the app using our web and social channels.